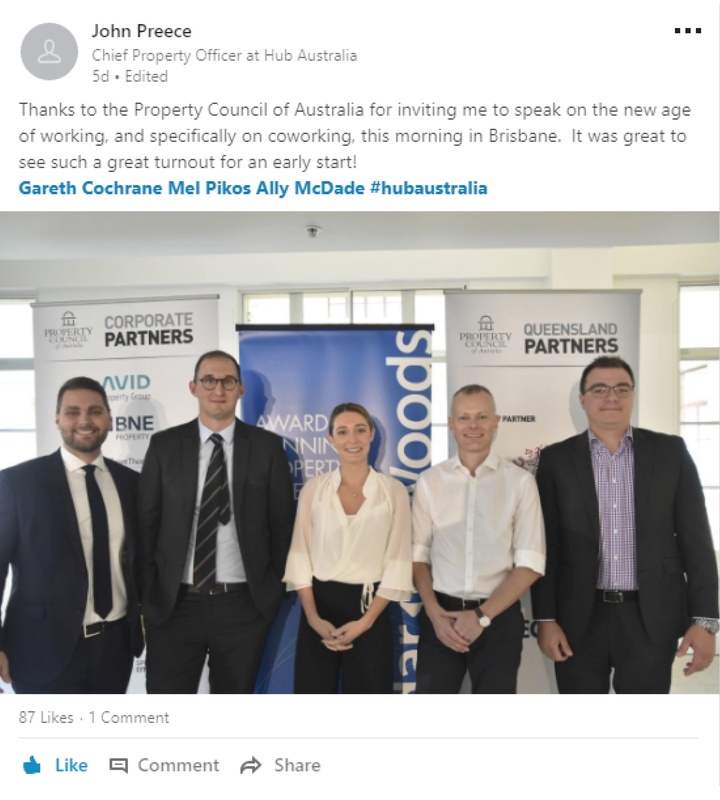 The Property Council of Australia is dedicated to fostering aspiring future leaders within the property industry. 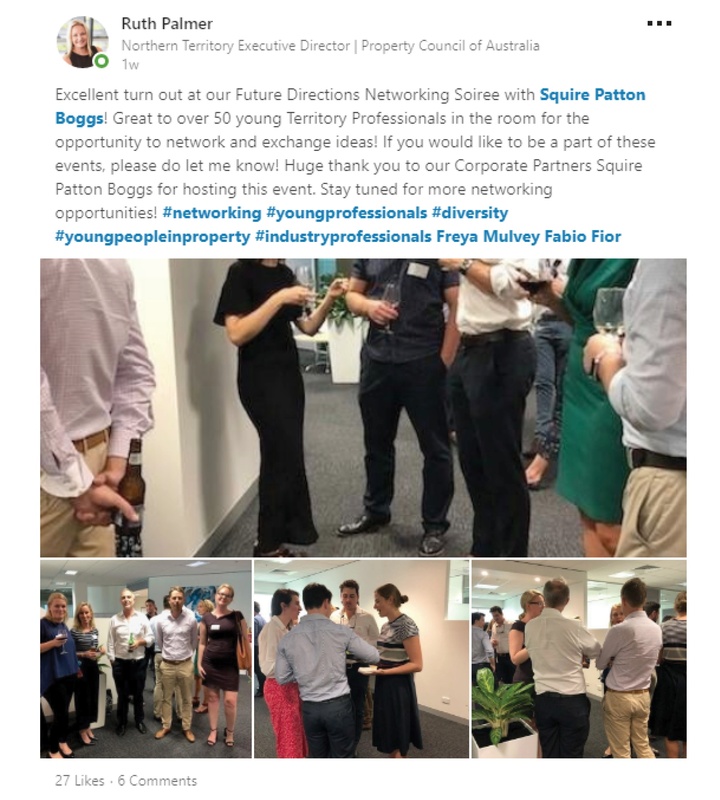 Future Directions is an initiative developed to support young property professionals under 35 years old, by providing pathways and networking opportunities through events, committees, research and learning. The Future Directions initiative is driven by the Future Directions Committee in every state across Australia formed from representatives under 35 in member companies. Each state committee is responsible for driving new initiatives, projects and events to enhance opportunities for young professionals to work together, build a network and develop their career. 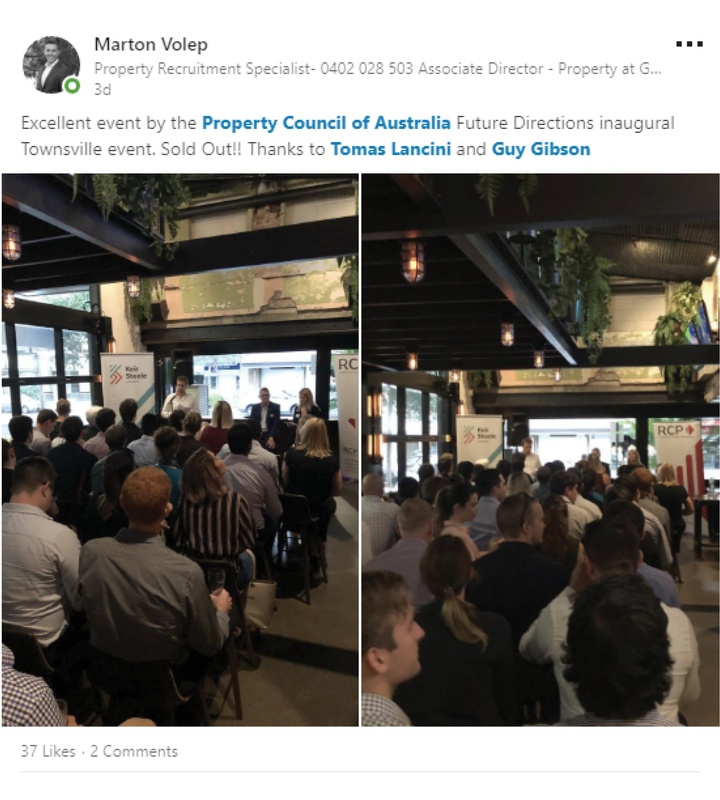 The Property Council also hosts a Future Directions event series across the country as a platform for thought leadership and networking. Find your event here. What is success and how do I get there? What are the trends affecting our industry's future? How can I develop my career? We bring the conversations to you in our new podcast channel and brainchild of our Future Directions Committee. Listen, discover, and be inspired. 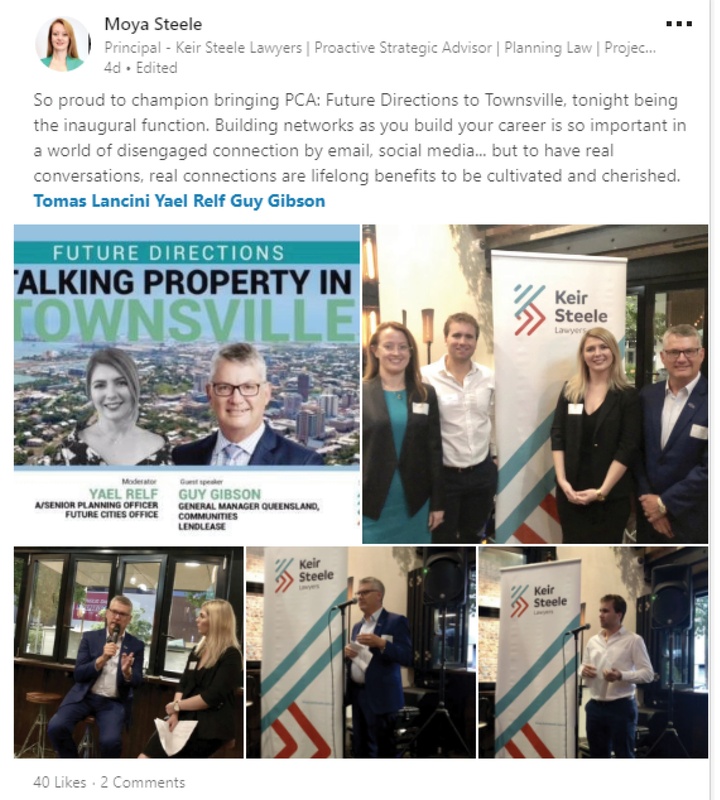 The Property Puzzle’s, Sara Cecchi Project Implementation Manager, SHAPE Australia and member of the Future Directions Queensland Committee, explores the success journeys experienced by experts across the industry. 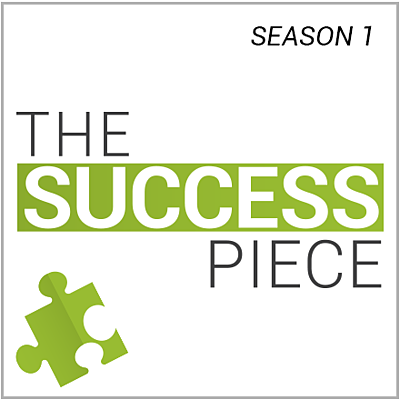 They’ll help you put the pieces together for the industry and your property career. 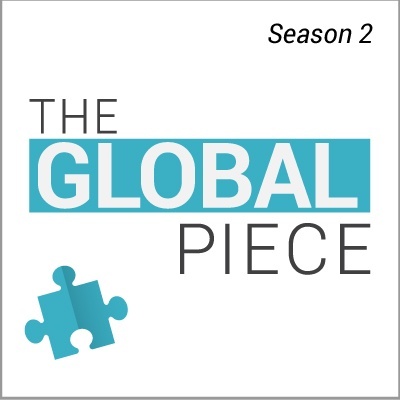 Season 2 of the Property Puzzle journeys into the overseas experiences of Australian property professionals who’ve gone abroad to expand their career horizons. Guests share the highs and lows of their foreign assignments, the realities of doing business in other property markets, and their lessons learnt along the way. WE WANT YOU TO GET INVOLVED. SHARE YOUR IDEAS AND THOUGHTS WITH US. Build your network at one of our upcoming Future Directions events.